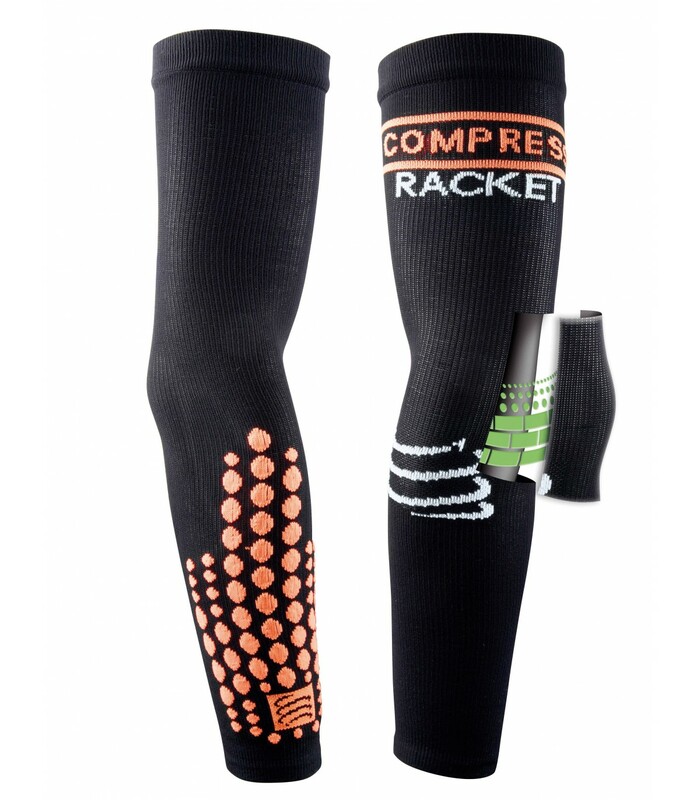 Enhance your precision and power with the Compressport Racket compression arm sleeves. Your arms are an important asset in squash. A powerful and precise strikeg makes the difference, above all during high-level squash games. 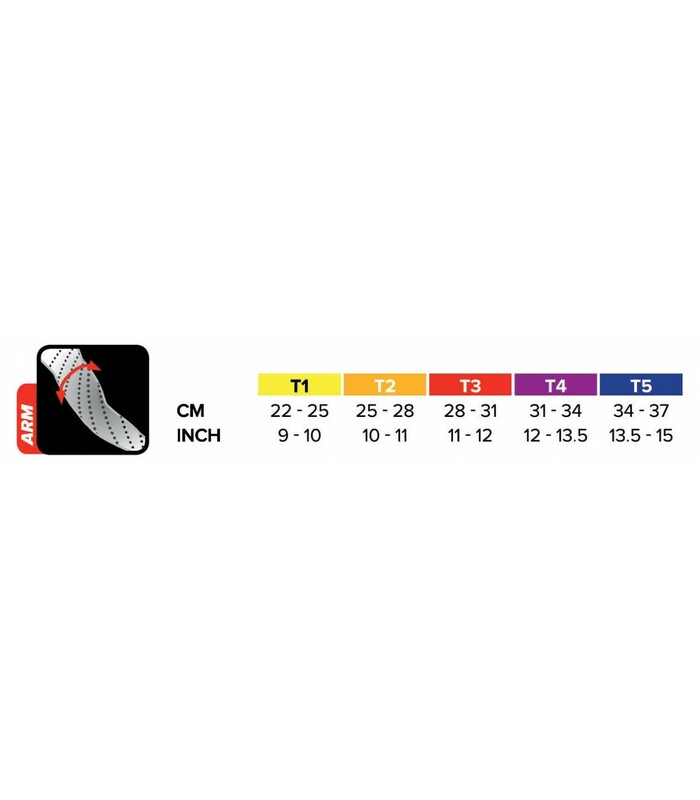 Put all your chances on your side with the Compressport Racket compression arm sleeves. 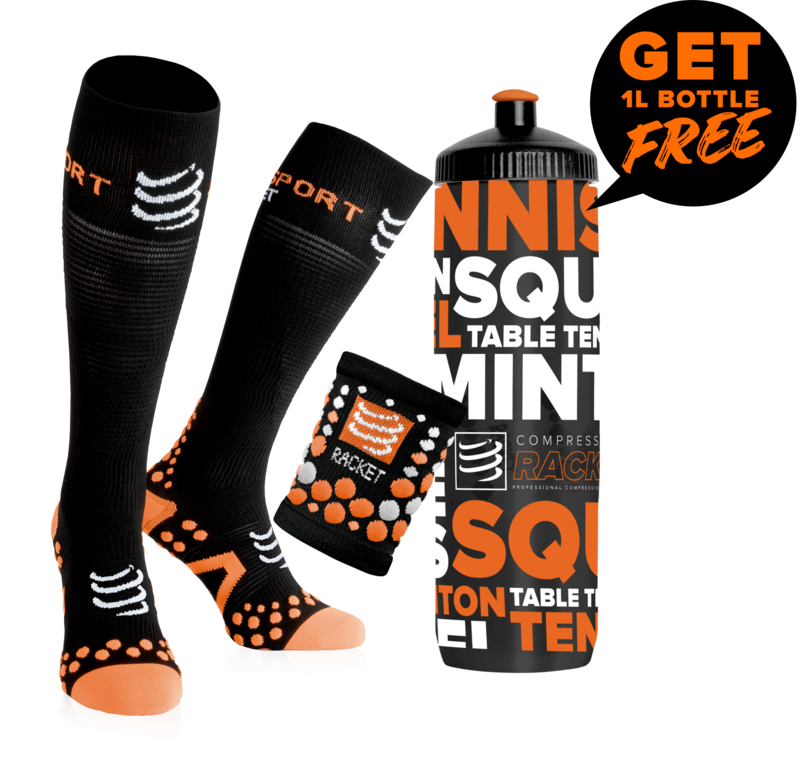 These compression arm sleeves give you style on the squash court, but they above all exert a pressure on your muscles and veins and optimize thus your performance. Oxygenate your muscles and get unique playing conditions with the Compressport Racket compression arm sleeves. These compression arm sleeves are also important to limit cramps. 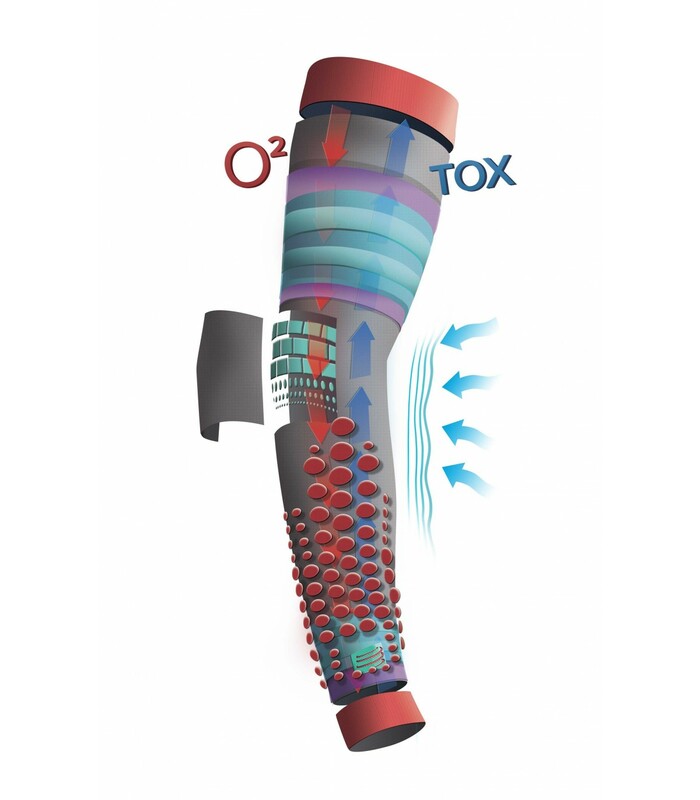 With better oxygenated muscles, you will be more powerful and your strikes will be more powerful and precise.